Engineers often find themselves needing to explain technical processes or issues to clients, coworkers, or other professionals that do not have a background in the subject matter. As such, engineers must develop the skill to efficiently and succinctly communicate in a manner that is easily understood and thoroughly explanatory. Competitors must explain an applicable process or issue of their choice, and form a coherent argument that clearly identifies the social, economical, technological, and environmental impacts of the chosen topic. Their explanation should be aimed at catering to an audience of various technological backgrounds. Presentations are prepared prior to the competition. Competitors will be judged on their effectiveness of communication, the organization of their argument, and the quality and delivery of the presentation. 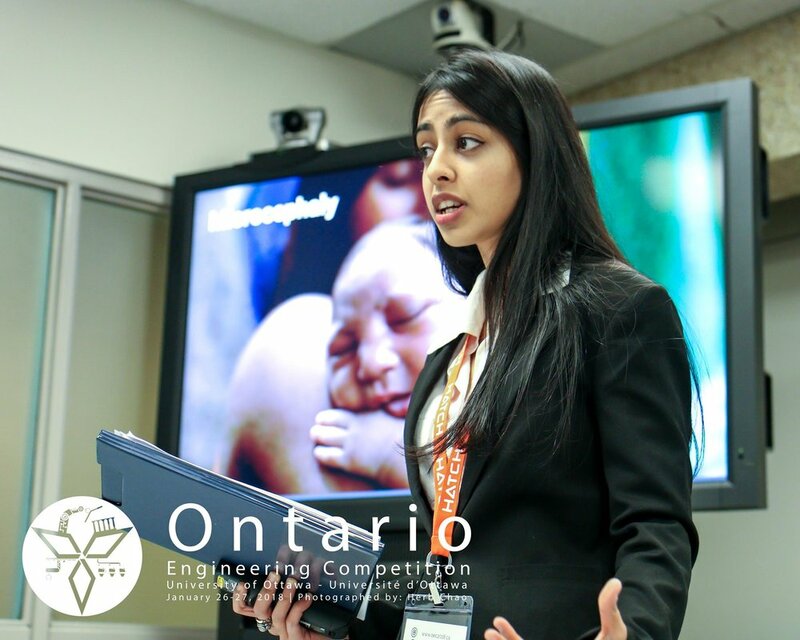 Eligibility: Competitors in all years of engineering studies are eligible for participation.